If you have been in search for the ultimate lifestyle, then look no further as you have found it right here in Tankard Street. Literally fall out of your front door straight into one of the prettiest parks Kensington has to offer where there is room to relax, unwind and chill with friends and family. 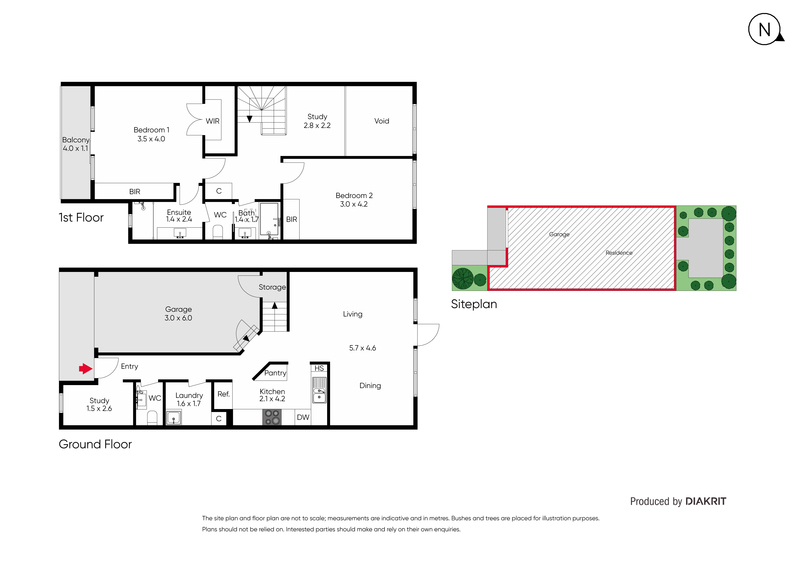 This generously proportioned modern terrace that resides in a private cul-de-sac, offers a low maintenance lifestyle with easy access to public transport, Maribyrnong River trails, dog parks and Kensington Village. Life simply couldn't get any easier! One for the entertainer with great lounge/dining leading to a private sun-drenched courtyard garden. This family-sized home offers two big bedrooms, master with ensuite, 2nd bathroom, loads of storage and a mezzanine open study filled with natural light. 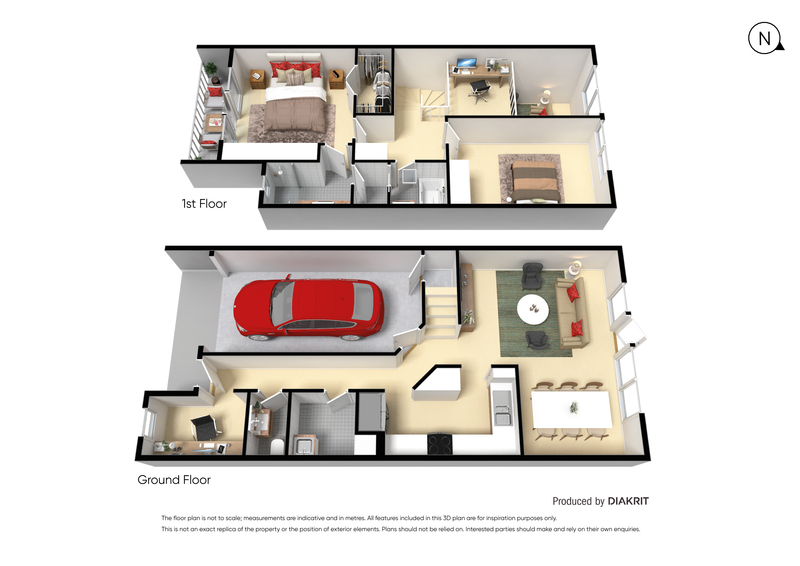 With benefits aplenty, the home further offers a lock-up garage, study alcove, heating, cooling and is sure to impress the most discerning of buyers.